They say everything changes once you have kids, and well, they’re right. Sleep is gone, “free time” is gone (at least for awhile) and sometimes you can’t even finish a conversation without a kiddo crying or needing help. Don’t get me wrong, I’m not complaining, being a parent is a wonderful part of life, but it comes with it’s own unique set of challenges and struggles. It is all too easy to let marriage take a backseat when you literally have a tiny human screaming for attention. 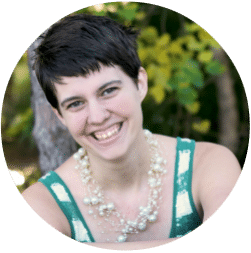 Date nights aren’t exactly easy to swing when you have to coordinate a baby sitter, which is why my husband and I switched to home date nights for a long time (with a few date nights out of the house in between) when our kids were young. Our absolute favorite is always the game night date night. See, movies are great and we love a good netflix night, but we realized that we needed to have some shared hobbies that we could use to connect (and not just mutual watching of the same shows). Our game closet is now stuffed to the rafters (literally) and we’ve gone through dozens of awesome 2 player games that we enjoy for date night at home. No babysitter required! Codenames is a series of games that we have loved for parties and larger groups of people. There are loads of different versions that we have enjoyed, so when we discovered they made a two player game we got it within a week! 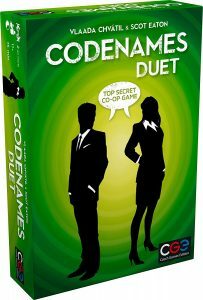 In this game you work together as spies to figure out all the secret codenames, being careful not to contact the spy assassin. This one is fairly quick to play after you figure it out and lots of fun working together. This card game never gets old. It’s intensely strategic and is challenging every time we play. 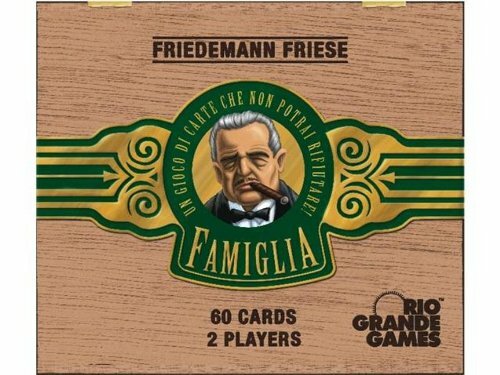 As the name suggests it’s a game that’s based off of different fictional mob families. Each has their own strengths and you recruit people to your side. Super fun, and one you’ll want to play again and again. This is a game themed around quilt making. I know, that sounds strange but it’s actually really fun! 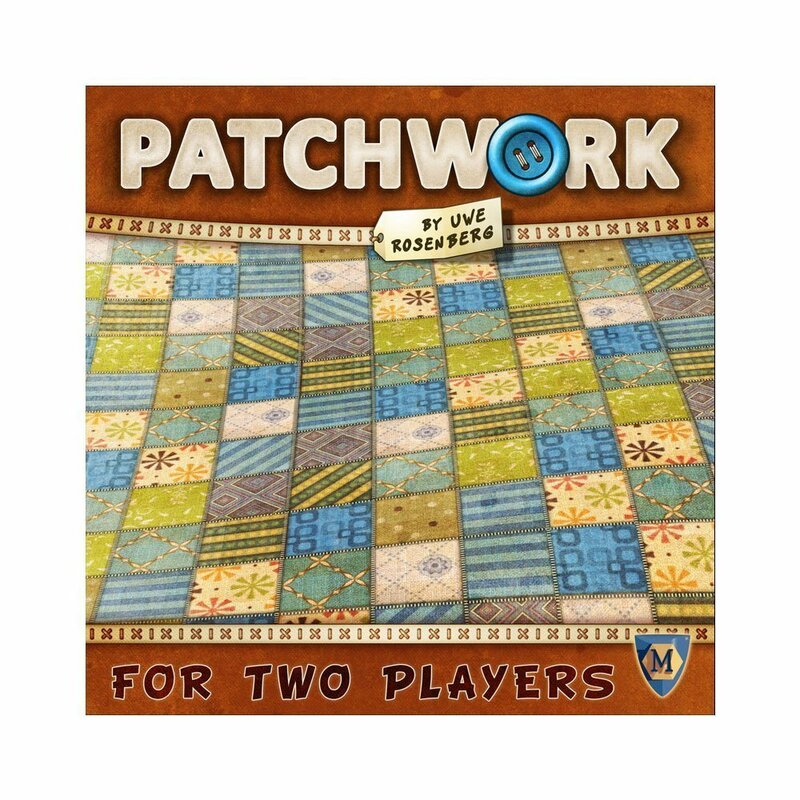 No one in our family makes quilts so when my husband suggested we get this game I thought he was nuts. It’s super fun though! It’s almost like everyone has their own tetris-like quilt to make and you take turns piecing yours together. You get points for how well your quilt is made, using more complicated pieces and more. Strategic and fun, this one is a definite win for a home date night. This post is just one of a HUGE round up of fun date night ideas for couples! Do you have a favorite date night idea lined up for Valentines day? Comment and let us know! 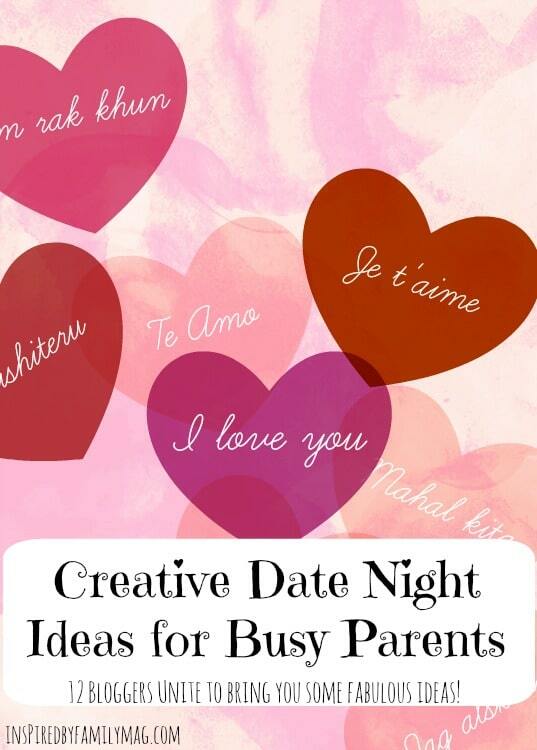 Hey Buddy!, I found this information for you: "Game night date night – how to connect when you are busy parents". 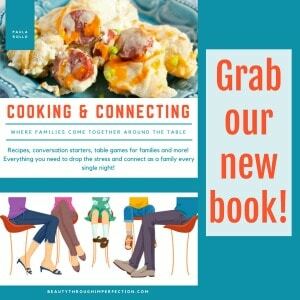 Here is the website link: https://www.beautythroughimperfection.com/game-night-date-night-connect-busy-parents/. Thank you.